Karagozian & Case (K&C) is an internationally recognized science and engineering consulting firm founded in 1945. K&C supports a broad range of clients across different sections of defense, transportation, manufacture, aerospace, energy, and construction industries, for technically challenging and complex problems. 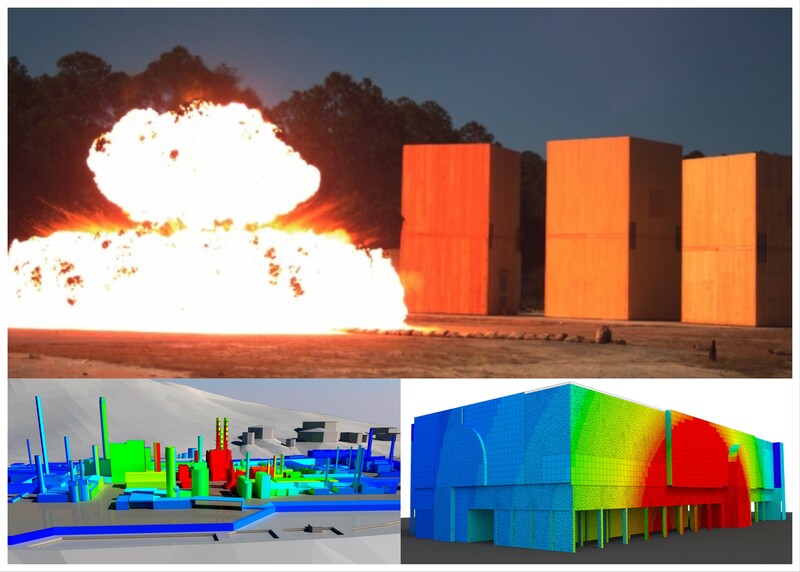 K&C’s scientific and engineering services mainly fall into 5 practice areas: Applied Research & Testing, Protective Design, Modeling, Simulation & Analysis, Threat & Vulnerability Assessments, and Products and Software Development.